The Heritage Motor Museum, Gaydon 21-11-2009. Some of our members recently enjoyed a visit to the Heritage Motor Museum at Gaydon in Warwickshire. 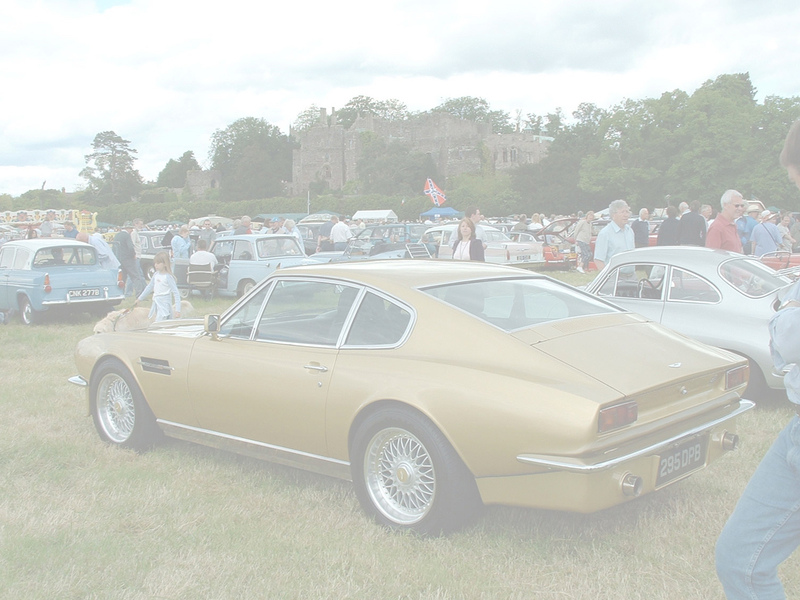 Exhibits included numerous British Classic Cars and prototypes. Enjoy the pictures.